The Foraker series of Edison safes comes standard with a 10 gauge body, and a 1/4" Steel plate door. This is comparable to many other manufacturers high end safes! We continue to give you more security by supplying 6 pre-drilled anchor holes in the bottom of our safes to allow for the safe to be drilled to the floor to keep the most determined thieves from removing the safe to break into it away from your location. 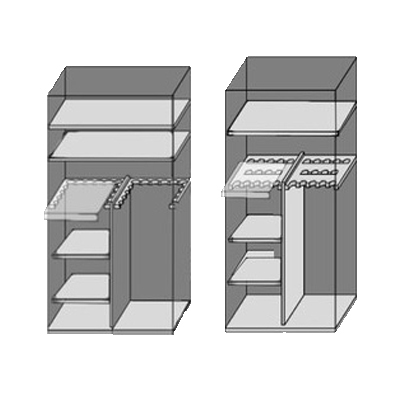 Our 11 Live (Active) bolts are placed on both sides, and the top, there is also an added option to place another locking bolt to the bottom of the door if needed. This DOJ and RSC Rated safe comes with 2 spring loaded re-lockers. 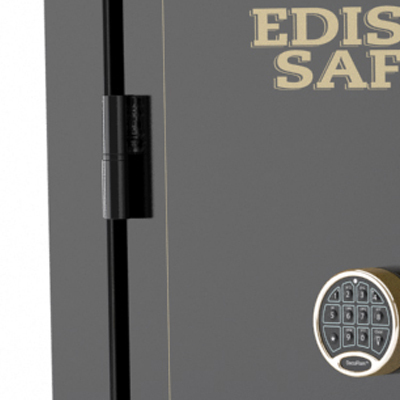 Here at Edison Safes, we want you to have the confidence in your safe that it is exactly what you wanted. 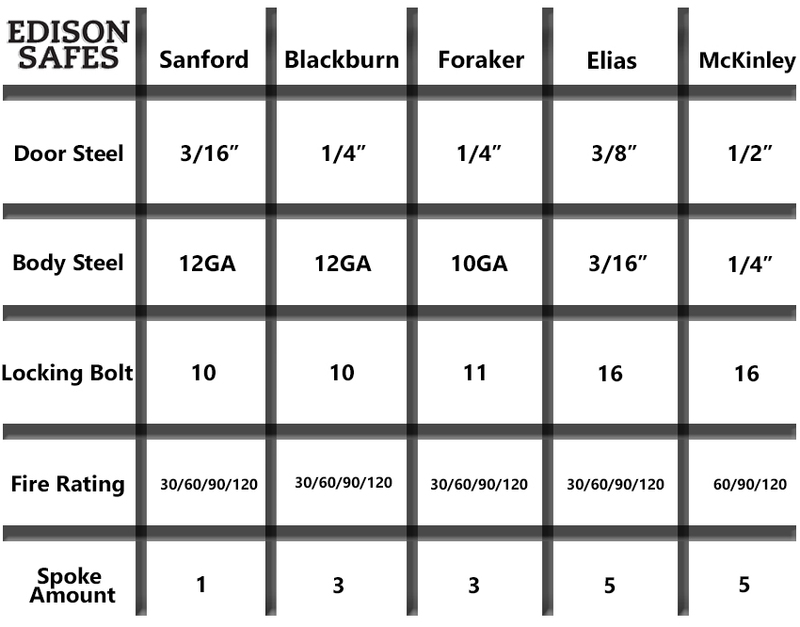 That is why we have left it up to you to decide what fire rating you would like! The Foraker series comes standard with a 30 minute fire rating that has been reliably tested, and can be upgraded to 60 minutes, 90 minutes and all the way up to 120 minutes for a reasonable charge. 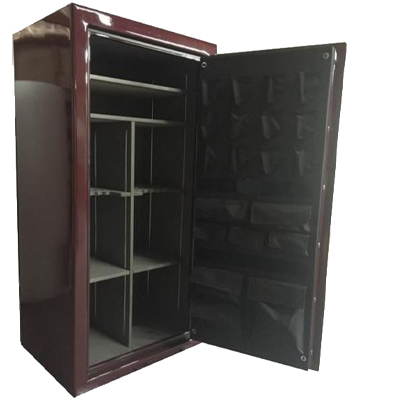 This fire-board is placed on all 6 sides for maximum protection in any circumstance. With our exterior hinge design we do not have to remove any fire-board to contain an internal hinge, so you can rest assured that your valuables are protected. To top it off our door seal is placed around the door jamb to protect your belongings from fire and smoke, this seal will expand to almost 8 times its original size to completely seal off the safe from the harsh elements.